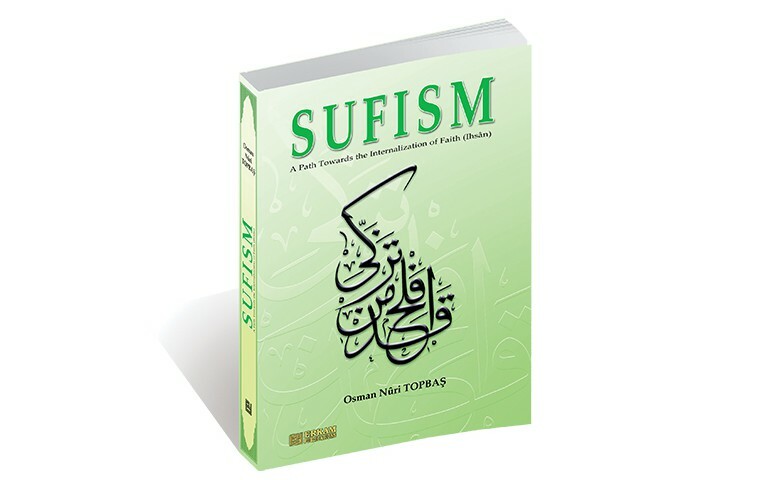 Sufism: A Path towards the Internalization of Faith (Ihsân). There is no doubt that Sufism represents the heart, essence and spiritual dimension of Islam. Islam elevates the human characteristics of spirituality and love inherent in the hearts of believers up to their zeniths, especially when this essence and spirit of Islam take the form of practice in the actions of capable people.